Currently, a student who is on active duty with the armed services in Nebraska—or is a legal dependent of someone on active duty in Nebraska—is considered a resident for tuition purposes at the state’s postsecondary education institutions. Under LB6, as introduced by Bellevue Sen. Carol Blood, a person, the person’s spouse or the person’s legal dependent could receive in-state tuition as long as the person was on active duty military assignment in Nebraska at the time the person, spouse or dependent was accepted for admission and he or she remains continually enrolled at the institution. Blood said spouses and dependents of active duty military personnel have no control over where or when that person is ordered to move. “A change in status before enrollment places that student in a situation where they must then find another college at the last minute…or pay higher tuition,” she said. 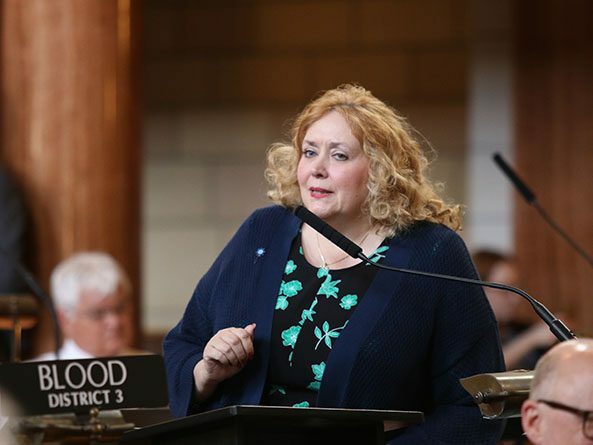 Blood said that, if passed, LB6 would be the latest in a series of U.S. Department of Defense requests that Nebraska has addressed to make the state more friendly to military families. An Education Committee amendment, adopted 36-0, would replace the bill. North Platte Sen. Mike Groene, the committee’s chairperson, said part of the original bill is redundant because active duty military personnel already receive resident tuition rates under state and federal law. Under the amendment, the spouse or legal dependent of a person on active duty military assignment in Nebraska would receive in-state tuition as long as the person was on active duty in Nebraska at the time the spouse or legal dependent is accepted for admission and he or she remains continually enrolled. 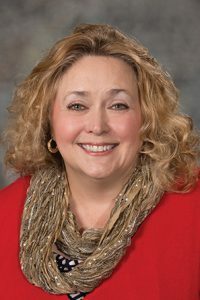 Sen. Sue Crawford of Bellevue supported the bill. She said it would make Nebraska a better host to military families and meet a request by the Department of Defense, one of the state’s largest employers. Senators voted 40-0 to advance LB6 to select file.